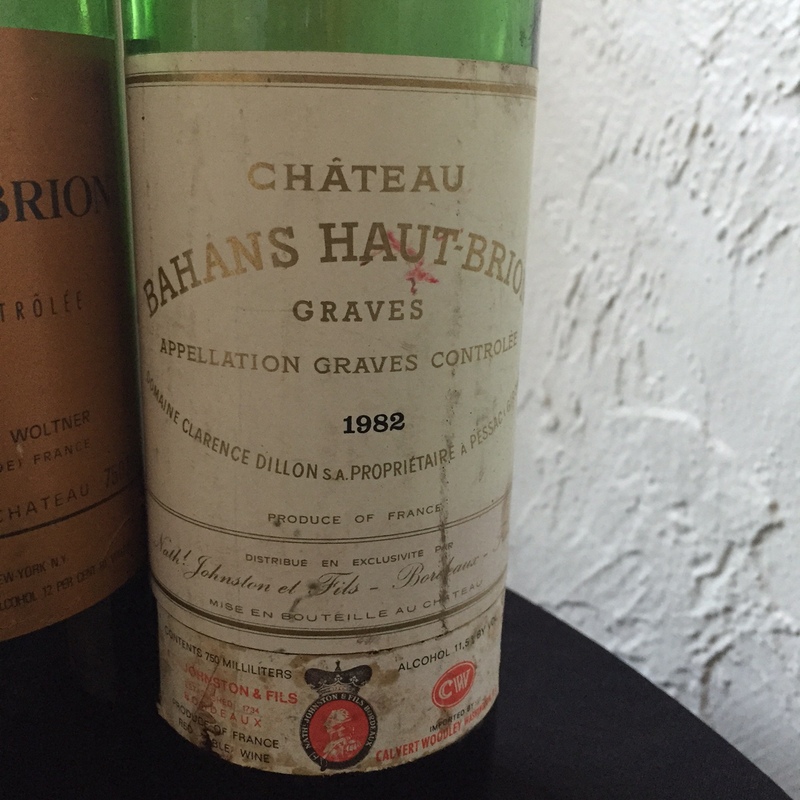 There are several rules that we live by; one is to taste the 1982 Haut-Brion and La Mission Haut-Brion as many times as possible. 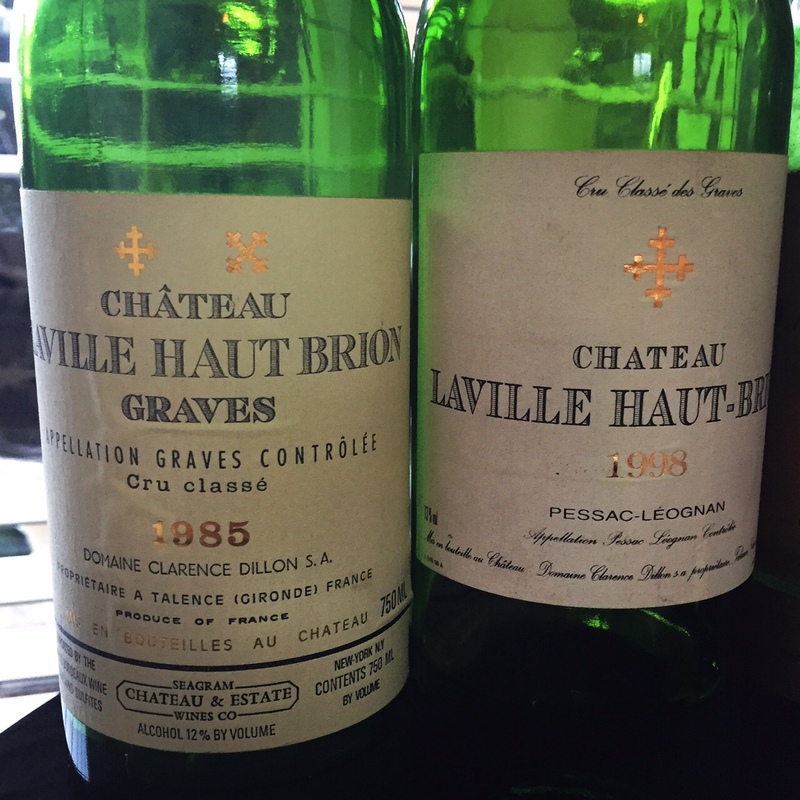 So when we learned of a Pessac-Léognan tasting that included these two powerhouses, we were in. Tasting notes will follow, but it’s safe to say that the aforementioned wines were the best of the evening. 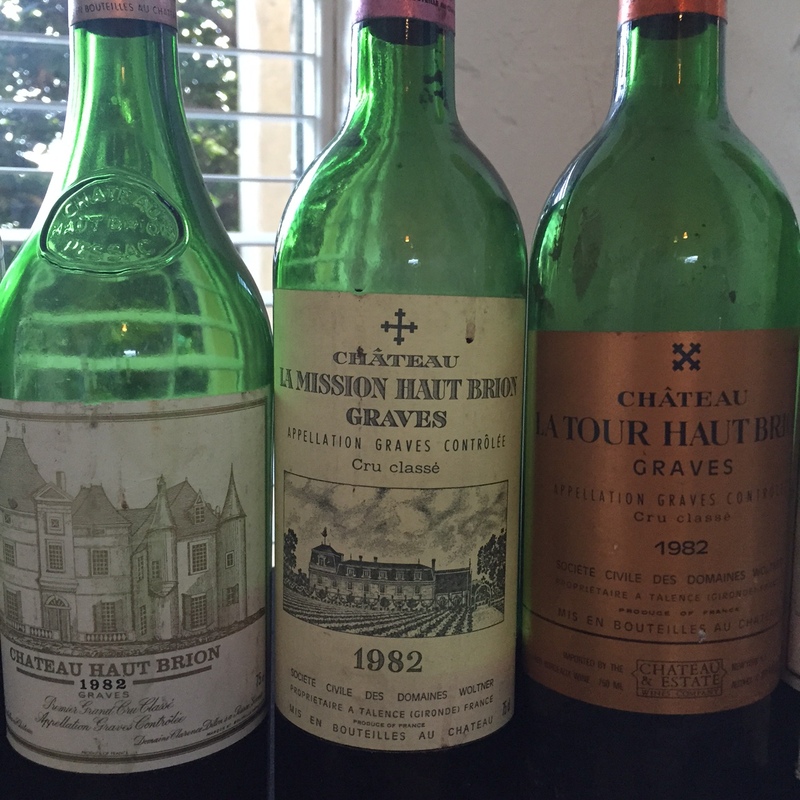 Choosing an actual wine of the night (WOTN) isn’t so easy; the Haut-Brion wins on the nose, and the La Mission triumphs on the palate. 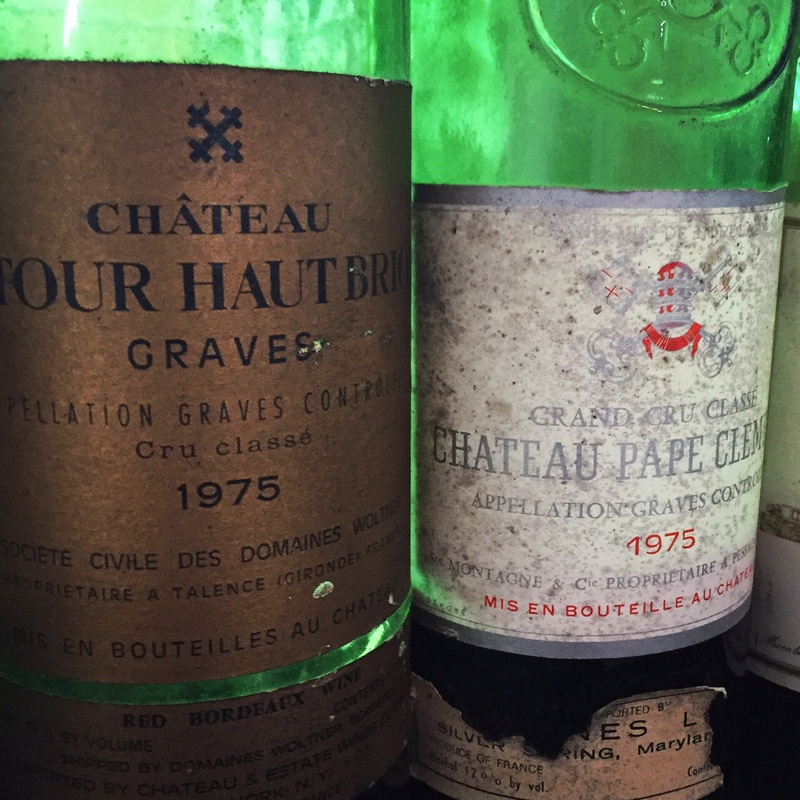 But there were a number of other great wines…1982 La Tour Haut-Brion, 1975 Pape Clément, and a couple of Lavielle Haut-Brion blancs thrown in the mix. All in all, it was a great night.